Another great day out with the Young Ones! 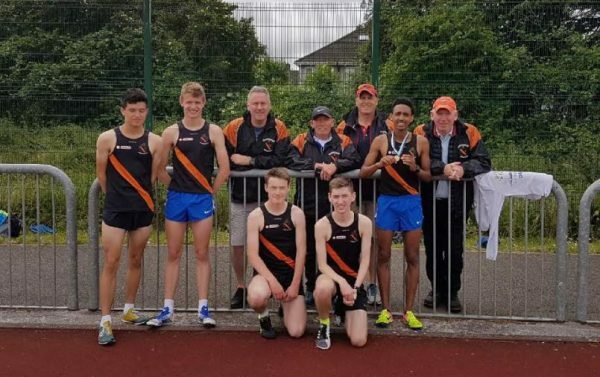 The Dublin Juvenile Track & Field continued in Tallaght this morning with again excellent performances from the Clonliffe crew. First into the fray were the middle distance athletes bright and early for their 3000s. 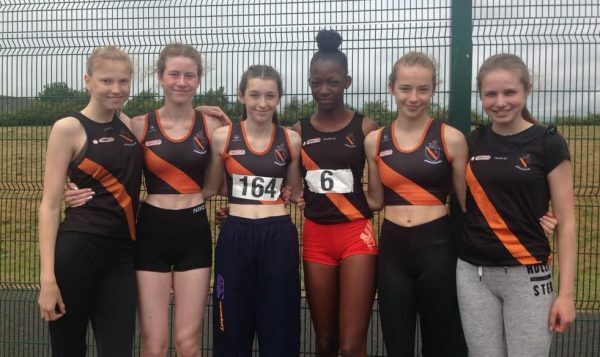 The girls 3000`s were combined with all age groups going together, this of course can be a little daunting for the younger girls with the U/16s having their first runs over the distance, still our two athletes Aoife Hession and Alana Fitzsimons just got on with in and put in solid runs. 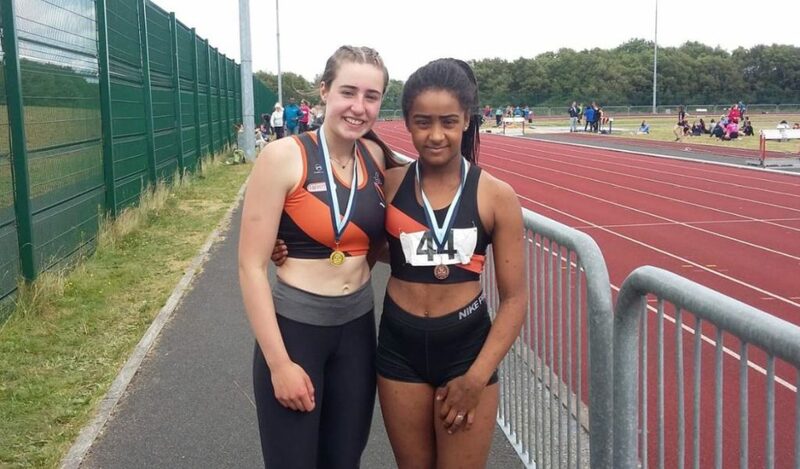 Aoife going home with gold and Alana, who battle gamely through a very painful hip injury from half way, took silver. Abbie Sheehy continued her very good form to take the U/17 title and finished 2nd overall “on the road”. 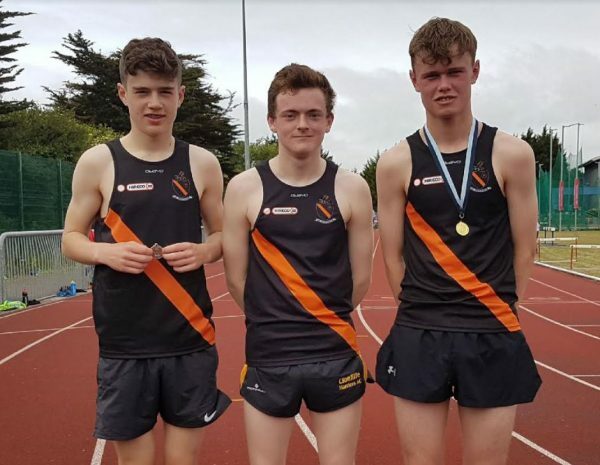 The U/17s boys race featured Clonliffe`s Three Amigos: Dermo, Alex and “New Hair Cut” Carter, Alex Murray took the title with Daragh 2nd. A great race in the U/18 and 19 combined race which wound up nicely after some very slow opening laps but the boys were flying over the closing stages saw Efrem Gidley win the U/19 title with Stephen Cashin just out of the medals and in the U/18s Aaron Cullen 2nd (Fun fact: this was Aaron`s first ever Dublin Track medal!) with Ben Guiden 3rd, Thomas Baltzar was 5th. 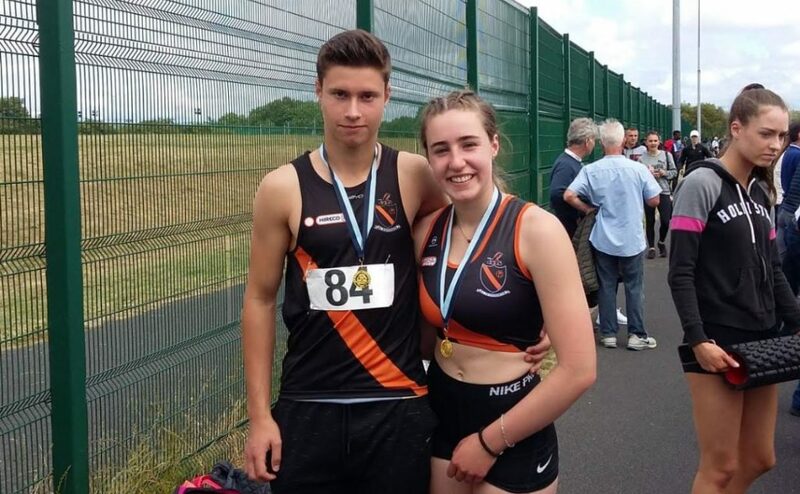 In the field events Jonas Norvaisas won the U/15 shot with an impressive 14.30m and Ava Usnova was 3rd in the U/12 high jump. Later in the afternoon in the long jump out Sally Somula won the U/15 competition (5.22m) and Kristain Bosnajak won the boys U/17. 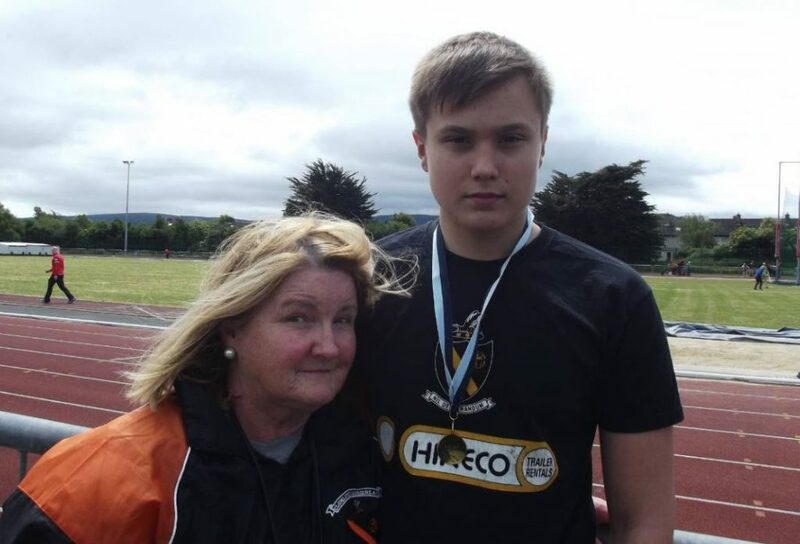 Keith Burke was 3rd in the U/15 long jump. A win also in the javelin for Nicole Laipy in the girls U/15. 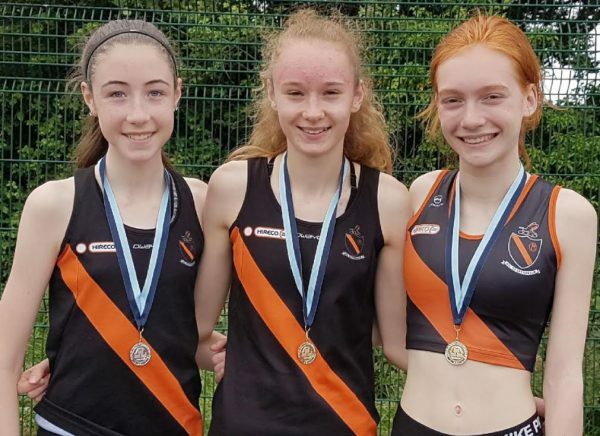 Rebecca Fitxsimons won the U/18 100, Sally Somula was 2nd in the U/15 100 and Alex Twomey 3rd in the U/16 with Emma Mcdonnell 6th. Kristian Bosnajak was just off a medal in the U/17 100 placing 4th. 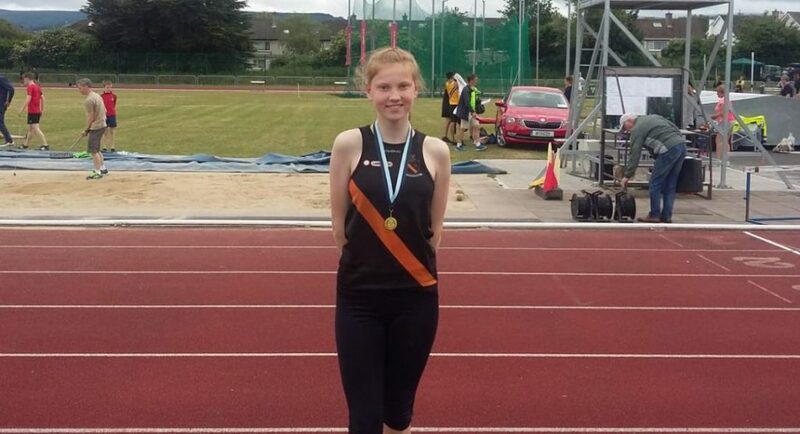 Finally 4th place for Orla O’Sullivan in the U/15 800. 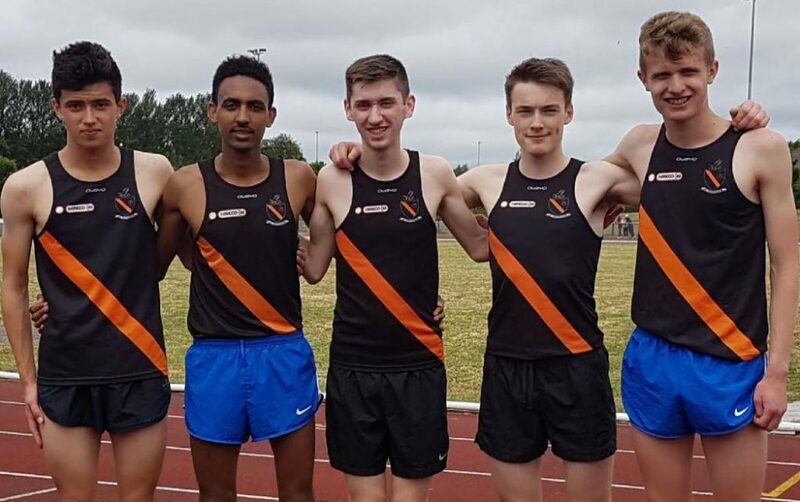 Next and final day of the Dublins is Wednesday night from 7.00pm in Morton Stadium for even age relays and 1500s.